Very clean room with full kitchen. 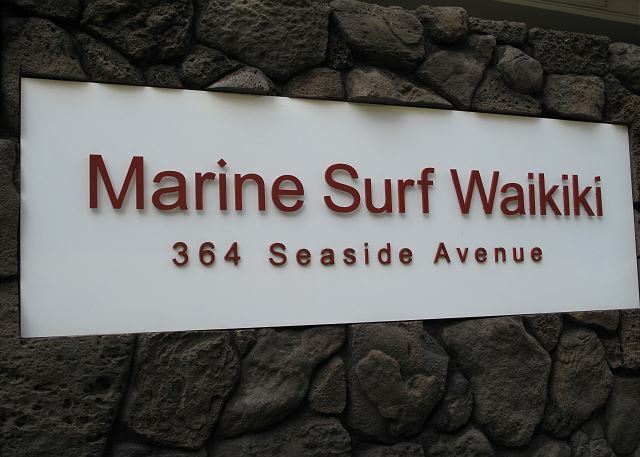 Surrounded by outstanding dining and shopping establishments and the exciting entertainment and night life of Waikiki, you'll find that the Marine Surf is within easy walking distance of all that Waikiki has to offer. 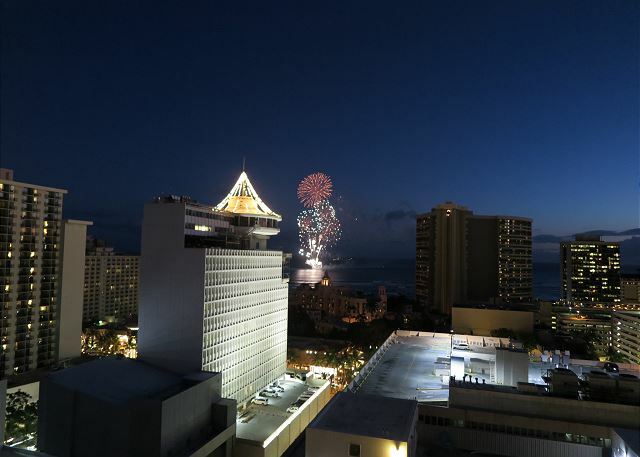 You can also enjoy the amazing fireworks at Hilton Hawaiian Village from your room on Friday evenings. 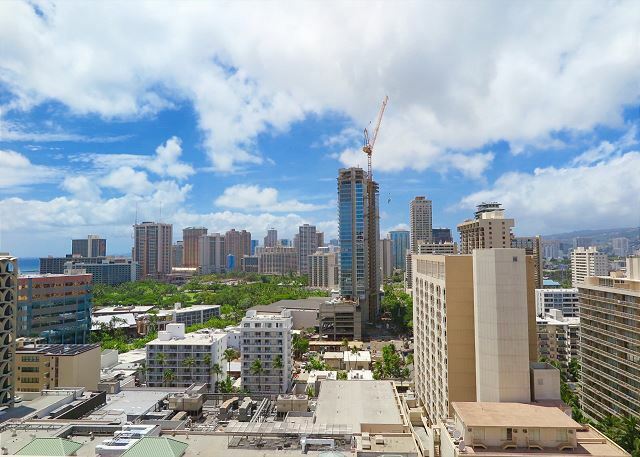 Stroll to beautiful Kapiolani Park and explore the Honolulu Zoo and the Waikiki Aquarium. 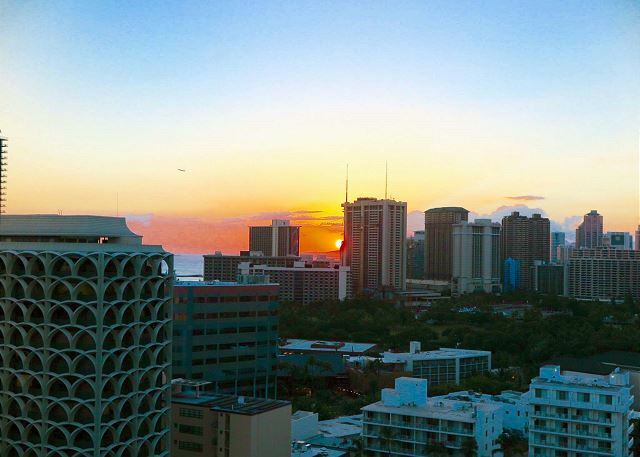 Walk the length of Waikiki Beach and bask in a fabulous Hawaiian sunset. Enjoy the torch lighting ceremony and hula at Kuhio Beach. 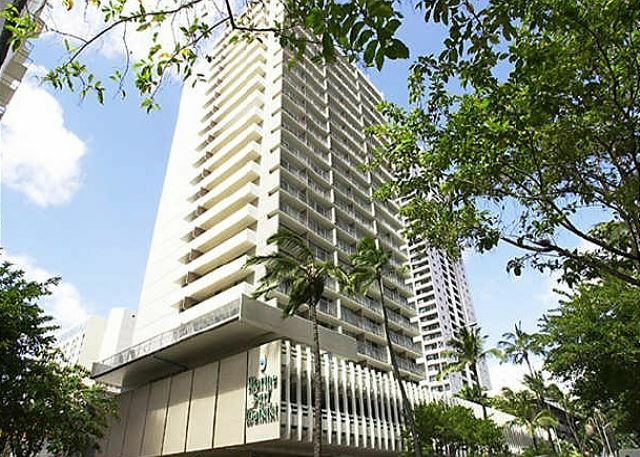 Jump on a bus to Ala Moana Shopping Center, Aloha Tower Marketplace, and Chinatown. 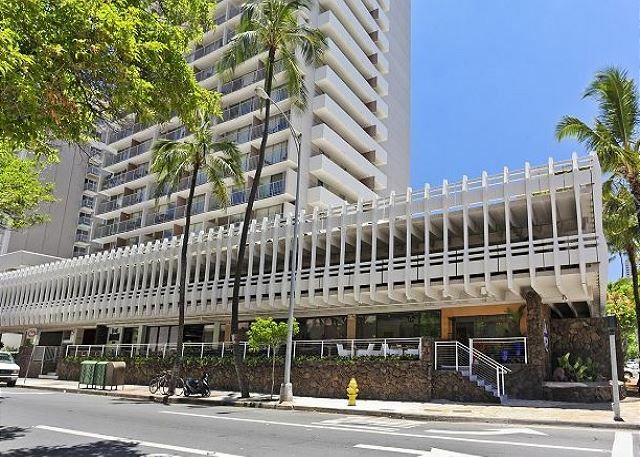 Visit the Army Museum at Fort DeRussy, then walk the beach walkway to the Hilton Hawaiian Village and its Rainbow Bazaar. 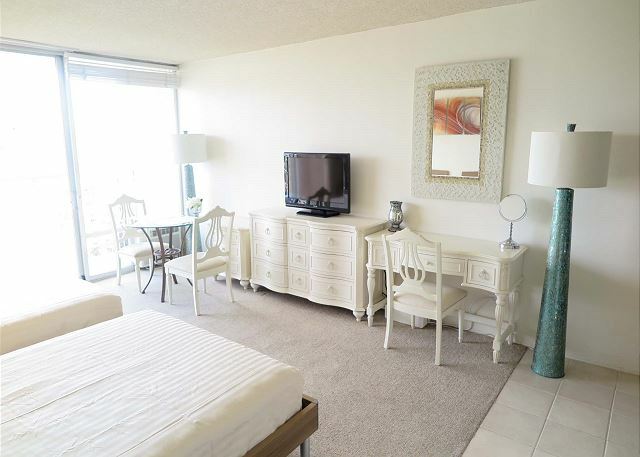 Walking distance to bus lines, shops, and restaurants. *For convenience, Washier & Dryer on every floor. *Free internet and local telephone service. Great place. 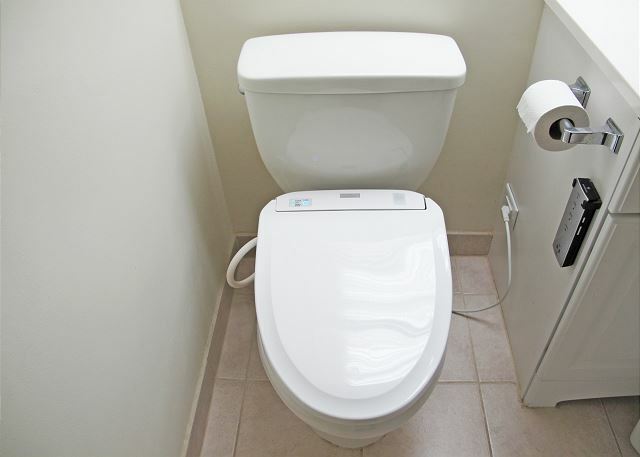 Clean,great location and Management is quick to respond to any questions or concerns. Overall nice and as pictured. It’s small in size when you have a family of 4.. Great to have a car space. Kitchen is close to bed though. Pillows need to be replaced as they were so flat. The apartment was secure and safe. Great location. Appreciated included parking. Comfortable beds. Easy to get into unit. Small but functional stocked kitchen. 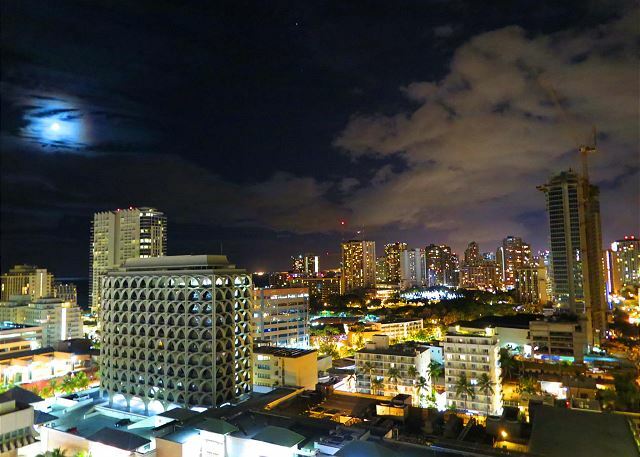 Nice view from balcony and nice vantage point to see Friday night Waikiki fireworks. Carpet is very stained as others have mentioned but everything else seemed clean. Would stay here again. 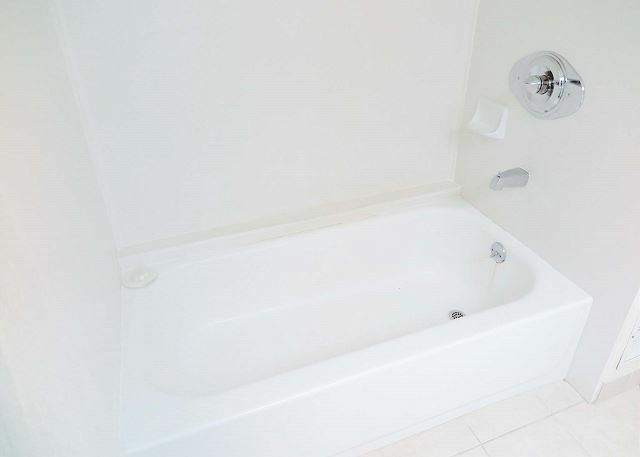 This was our first experience with a vacation rental, and it was good. We were moving from Hawaii to Alaska and needed a place for a couple of days after vacating our home. We plan on using this option when we return home to visit, and our other travels. Definitely it is a high time to fix carpet spots and clean up chair pads. 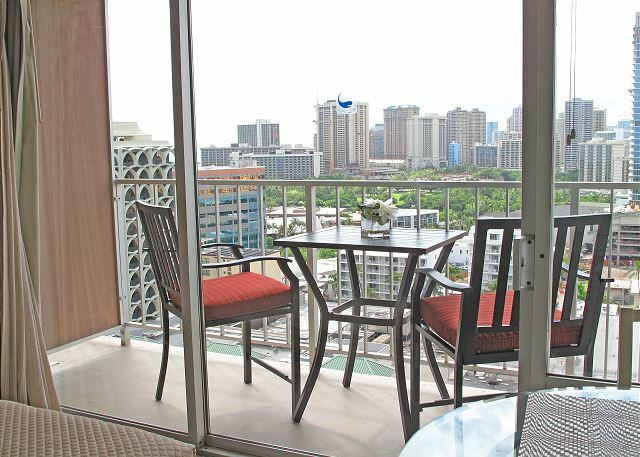 Overall that was an amazing studio on high floor with underground parking and everything needed for vacations. Great view from the balcony. Lots of plates, pans and cutlery, icon, hairdryer, TV, Wi-Fi, toaster and filter coffee machine. Beach equipment included and more than enough furniture for two of us. Great deal, but could be a little bit better, if ESD Money Card has at least some balance for one wash/dry cycle. There were 3 of us staying at this location. It was a beautiful view and close to everything nearby. Thank you for having beach chairs and towels available for us to use! They were so helpful! We walked or Uber and Lyft everywhere! A friend picked us up too! Having a parking space was incredible! We had a great time and would recommend. The only thing my friends suggest is a new or cleaner carpet. But Everything else was amazing! Thank you! 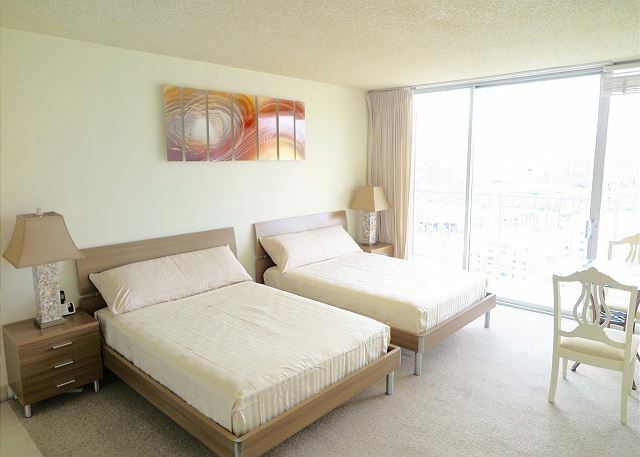 The studio was comfortable and clean, and a great location to walk around Waikiki. The underground parking was easy to access and a deciding factor for us. Very easy to drive in and out to see Oahu. We noticed some bugs at the beginning of our stay, but the property agent had pest control done promptly at our request which improved things immediately. The studio was as pictured/described, and was quiet and felt secure. I felt that the cleaning fee, booking fee, service fee and tax added on to the final price considerably, but perhaps that is standard practice. It's probably time to address the carpet & chair pads. That being said, we really liked the condo's location, view, brightness, spaciousness, free parking and amenities (including beach gear). 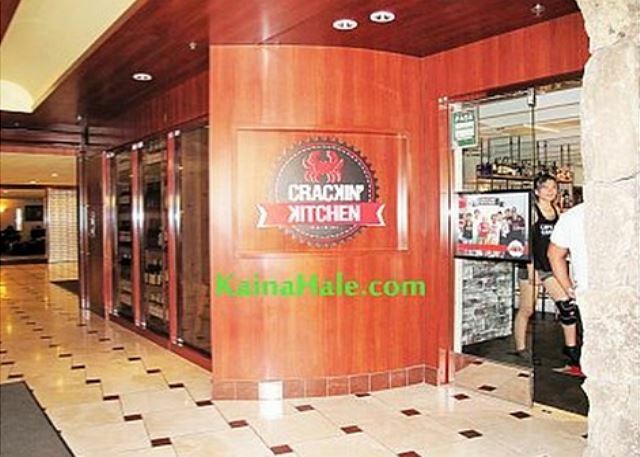 This was our second stay in rm 2010 and expect to return on future trips to Oahu. The rental spot was in a great location. About a block away from the international market and very close to all the shopping. The parking was the selling point for us as we wanted to make sure that whenever we left the rental that we can come back at anytime and not worry about parking or paying. The rental itself was great. Clean for the most part and nothing really to complain about. The kitchen had basic utensils, knives, small toaster over for your malasadas, microwave, and coffee maker. The side closet had beach necessities like beach chair, beach mat, and other water gear. We did have the call mgmt about the initial key to get in the elevator and she guided us to get into the rental unit. We assume that 1 of the keys were missing and we only had 1 key for our stay. TERUKO I from Odawarashi, Kanagawaken does not recommend this vacation rental. Location fantastic, overall satisfied with our accommodation. Good value. 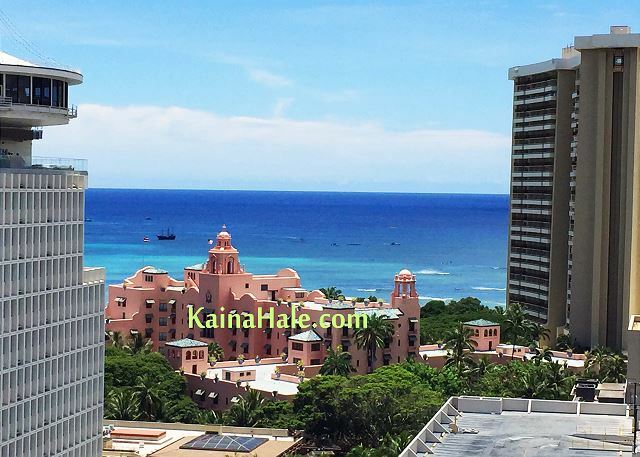 Happy with Kaina Hale Real Estate and prompt return of security deposit. Would stay there again. My kids and I had a wonderful stay in the apartment. Awesome location and well fitted out I'd definitely recommend staying here.